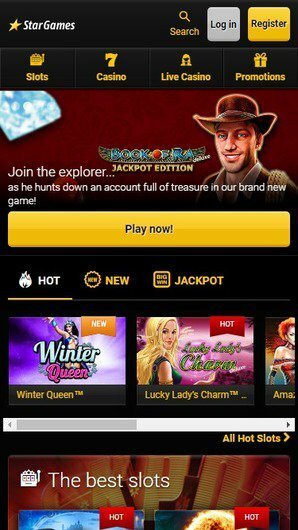 StarGames Casino [UK] Review | Log in and play games now! Allows various currencies like Swiss francs, pounds, Australian dollars, etc. There are also other countries which are not present in the list that have restricted StarGames online casino. Perhaps, the casino is going to sort out various issues with these jurisdictions, thus, enabling it to gain entry into them. 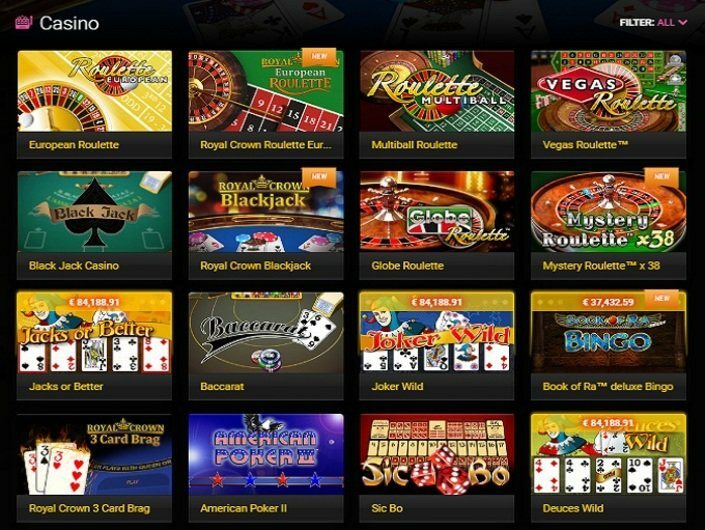 This casino offers a large variety of games from a few software developers. They include Novomatic and Evolution Gaming which are the major ones as well as others such as Merkur, Extreme Live Gaming, JVH, Astra, and Mazooma. The slots section obviously has the largest collection of games which total up to over 130 games. 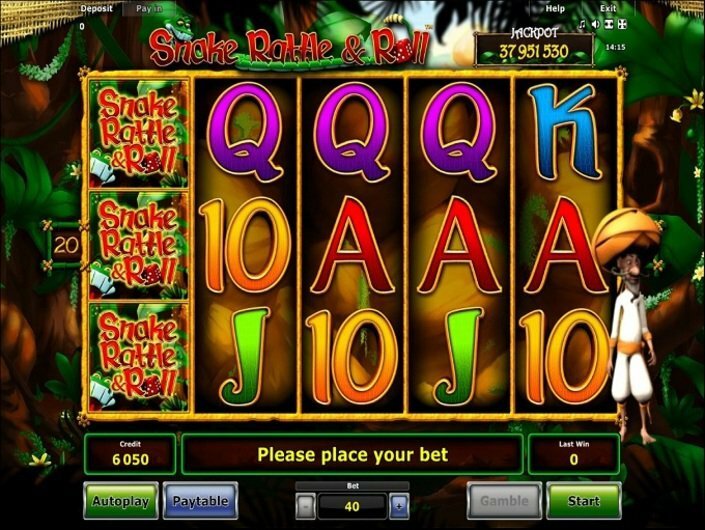 They have excellent modern video slots, 3D slots and the traditional classic three reeled slots. This makes the casino ideal for all kinds of slots enthusiasts. Some of its notable slot machines include Book of Ra, Dolphin’s Pearl Deluxe, Hoff Mania, Lucky Lady’s Charm Deluxe, and Sizzling Hot among others. There are also table games available, and the main ones are roulette, blackjack, and baccarat. 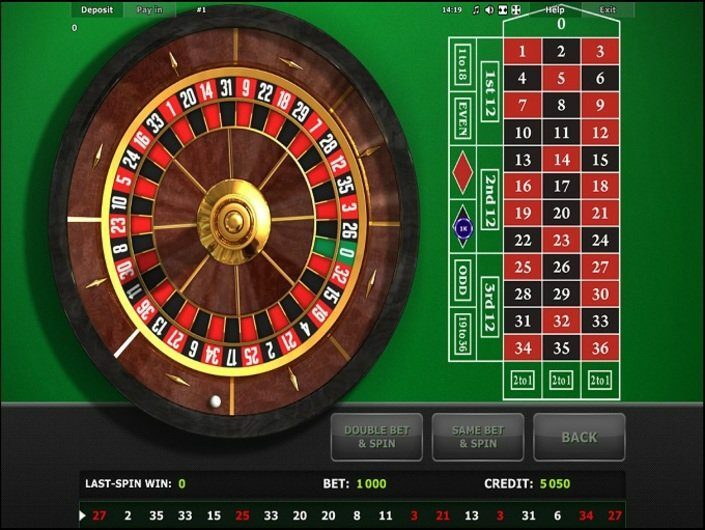 There are many types of roulette variants available, and they include the European roulette games with French rules and the American roulette variants. The European variants are popular because of their use of French rules such as la partage and en prison rule. Also, they have a single zero as opposed to the double zero, and this increases the player’s edge over the house. 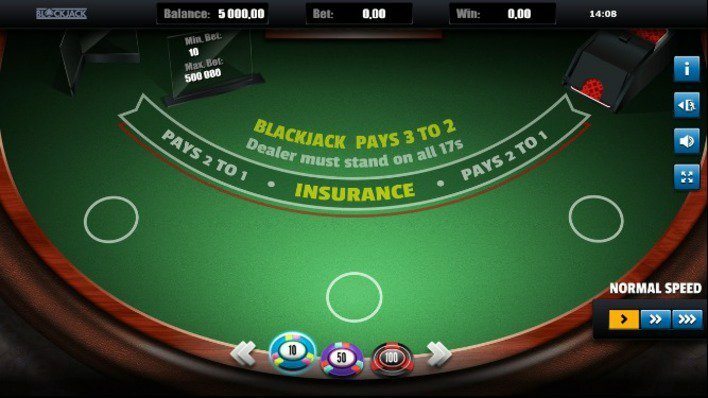 There are also many variants of Blackjack as well as other table games like Sic Bo. The casino poker and video poker sections are also well-equipped with a variety of games. Some of the notable games include Deuces Wild, Jacks or Better, American Poker II, Marilyn’s Poker II and Joker Wild. These games are also a favorite for many. In addition, there are a number of bingo games available. StarGames online casino also has a superb live games section with the best table games; roulette, baccarat and blackjack. These live games are powered by the renowned Evolution Gaming software developer and Extreme Live Gaming. Evolution is a guru in the creation of live games and is arguably the most prominent in the sector. Hence, it offers the best quality games and a variety to choose from. These live dealer games offer an interactive gambling experience which is close to real because players gamble against actual croupiers. The outcomes are more believable compared to virtual games making them ideal for players who were previously skeptical about online gambling. This is certainly one of the best technological advancement that has been made in the online gambling industry. Players can play all these games on their PCs, tablets or smartphones. 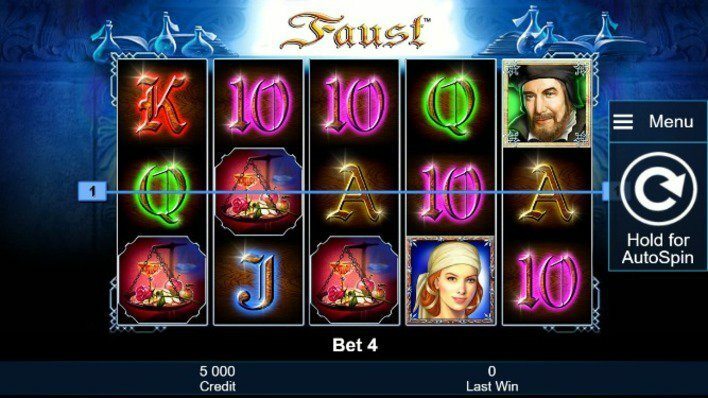 The mobile casino has over fifty slots as well as other games such as table games and poker. It is compatible with Android and Apple devices which are obviously the most used devices in the world. Players can either play by downloading the apps or directly on their browsers through instant play no download. The casino has optimized both avenues; therefore, each of them will provide a smooth, uninterrupted gaming experience. The online casino industry has become very competitive over the past few years. Casinos are cropping up on a daily basis, thus, increasing the need of using better techniques of attracting clients and keeping the existing ones. Even the online casinos such as StarGames that have been in existence for many years are facing stiff competition from the new ones that are coming up. This has prompted them to use lucrative bonuses and promotions to entice clients. StarGames casino offers its players an excellent welcome bonus of 100% up to €500. The bonus is given to all new players upon registration and making a deposit of €10 and above. It is a cashable bonus with a wagering requirement of 40×. This basically means that if one gets a bonus of €500, they must wager a total of forty times the amount which is €20000 in order to cash out. This is quite reasonable; therefore, any serious gambler will be able to withdraw their bonus wins if they are lucky.  You should not attempt to withdraw your bonus wins before meeting the bonus requirement. This will lead to cancellation of the bonus. Also, players can lose this bonus if the casino suspects any form of foul play. This welcome bonus might seem average to many, but it is actually very lucrative. First, it does not have many terms and conditions and can be used on many games. It is basically an exclusive bonus that is not restricted to a particular game or a set of games from a particular developer. Secondly, it has a reasonable wagering requirement which can be met by any serious gambler. Even though it is quite modest, the chances of cashing out are high, and this makes it a good bonus. However, players residing in various countries cannot enjoy any StarGames bonus. They include the countries that restrict the use of this casino. They include the United Kingdom, United States, Belgium, France, Greece, Italy, Latvia, Luxembourg and many others. If you reside in these countries, you will not be able to claim the bonus. Most of these methods can be used for making deposits but not withdrawals. The ones that can be used for both include Bank Wire Transfer, Neteller, Skrill, Visa, and ClickandBuy. The deposits are instant; therefore, players can start playing immediately or a few minutes after completing the transaction. Withdrawals, on the other hand, take longer times to complete. The e-wallets require one to two days to complete. The credit cards take three to five days while bank transfers take three days to a week. The withdrawal limit is €3000 per month. This is quite low and can be a little inconvenience to some players. The withdrawal time is a major consideration to make when choosing the method to use. If you need money faster, an e-wallet is certainly the method of choice. Others can be considered when the need for cash is not very pressing. The casino charges €1 for every withdrawal. This casino also operates in a number of currencies in order to make real money gambling convenient for most of its players. The currencies supported include the following: Australian dollars, Singapore dollars, British pounds sterling, Euros, Swiss francs, Polish zlotys, Hungarian forints, and Malaysian ringgits. This has enabled the casino to adequately serve the people in various countries. They are not forced to carry out any costly currency conversions, and this enables them to have more money for gambling. 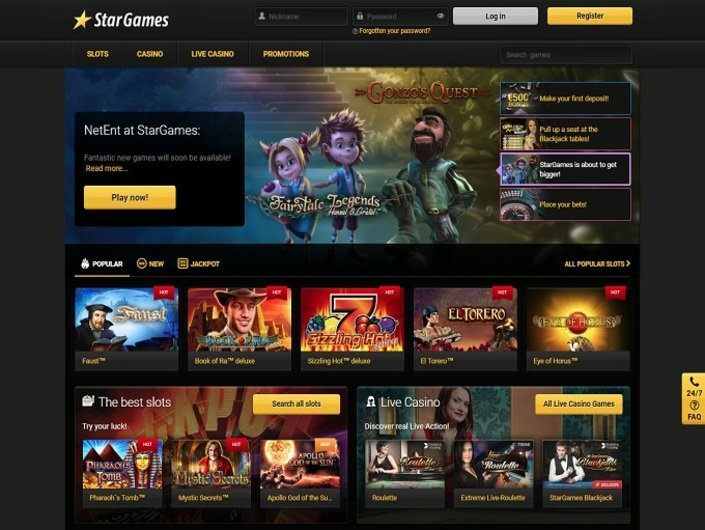 The StarGames casino platform is also user-friendly. It is easily navigable; therefore, players can access their games quickly. It also operates in a number of languages in order to suit its multinational presence. These languages include English, German, French, Swedish, Turkish, Spanish, Croatian, Italian, Hungarian, Polish, Norwegian, and Portuguese. These are nearly all the major languages in the world; therefore, all players will be sorted out. The acceptance of many payment methods, currencies and languages have enabled the casino to provide a perfect user experience for its clients. It accommodates many people, and this is one the reasons why it is popular in many countries. Customer support is a critical element of any online casino, and StarGames is certainly aware of this. You can access the customer service personnel through phone or email. The customer service is friendly, professional and informative, and they offer support in many languages. There are different phone numbers for players residing in various countries. Those residing in Germany, Switzerland, and Austria have specific contact numbers while the rest have a common international number. The phone service is ideal for questions that require immediate responses. It is available between 8am and 10pm CET. The email service is ideal for questions that need details. A major disadvantage of this casino is that it does not have the live chat option. This is a relatively new feature which is currently the best form of customer support. It is available in most online casinos, and its absence in this one makes it a major downside. These are the key pros of using this casino. However, there are a few cons; although, they are not significant enough to overpower the pros. First, they don’t have a live chat option, and the phone support is not available 24 hours a day. The variety of games is also limited compared to other casinos. It also has slow withdrawal times which is very inconveniencing. StarGames casino is an excellent casino that has been in existence for years. It offers a variety of games from Novomatic, Evolution Gaming, and a few other providers. The casino supports many payment methods, currencies, and languages, thus, enabling it to offer services to players from different nations. This is certainly a casino worth gambling in. Fantastic casino!! Really cool bonuses which can be easily won back! Plenty of fun and excitement even playing in demo mode! Here I've founded all kinds of slots I wanted to play, and most of them are free! Easy withdrawal and verification, so I;m totally happy with this casino! European Roulette is my favourite game. I'm a gambler with experience. I try to play only there, where I can win a lot. StarGames Casino always pleased me. There R a lot of interesting slots and my favorite roulette. Sometimes I managed to win here 1000-1500 dollars. Sometimes I lost, but this was rare. StarGames Casino provides gamblers with good opportunities to win. I play here in baccarat and sometimes in live games. For deposits I use VISA. If something isn't clear, there is a support service. I'm calling on the phone, because there is no live chat here. I am glad that my German is support here. I wish U luck!